Was way lower on gas than I thought this weekend. The remaining miles indicator showed dashes, not miles. I put over 16 gallons in. Also, dropped off Heiu's roller to Gary in Vegas. Whoa that is low! Talk about cutting it close. Thanks again for bringing up the Roller I appreciate you dropping it off at my work. Next time we need to spend more time catching up. Whoa the threads over 10,000?! Sooo... that kinda means... 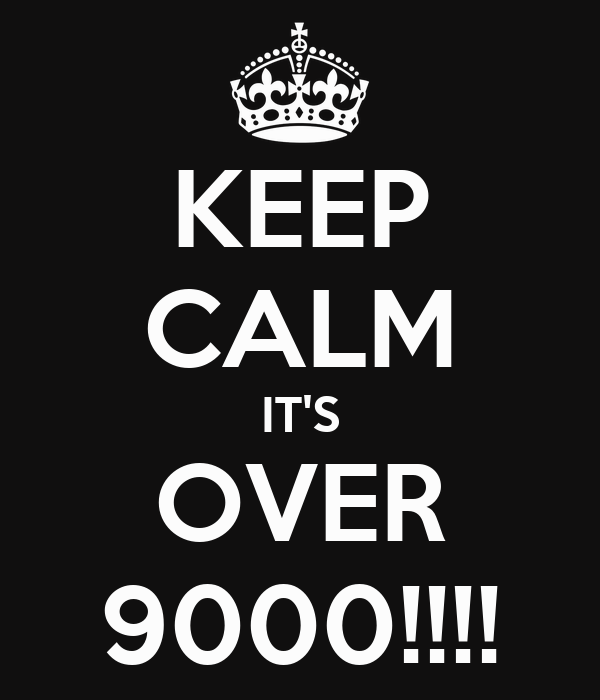 It's over 9000? And I bought a ton of detailing stuff today. Somone is getting a bath and thorough cleaning tomorrow. haha! Where did that even come from? Lol I was a 90's kid. Can't help it. Got an estimate for PDR and front clip respray. Dropped the NB seats for Colin's car to be repaired and dyed.